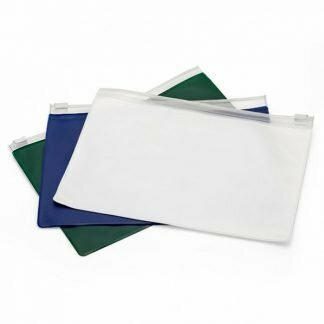 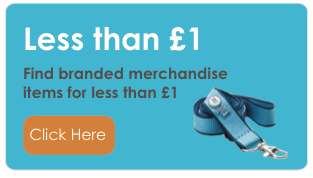 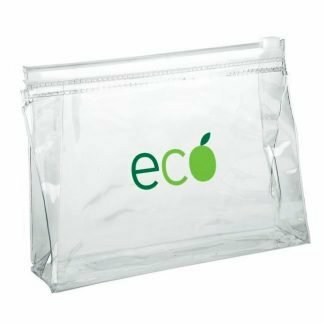 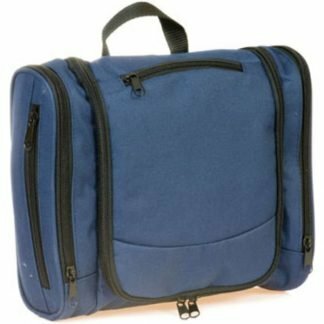 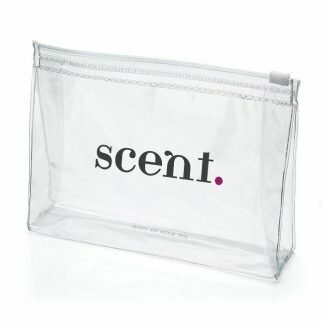 We have a huge selection of toiletry bags, which can be branded with your company logo. 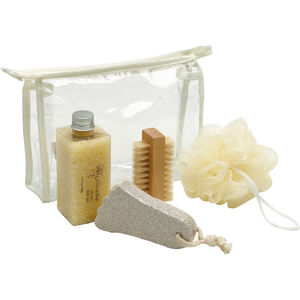 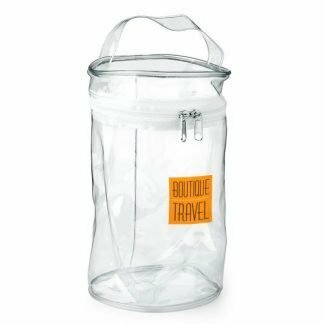 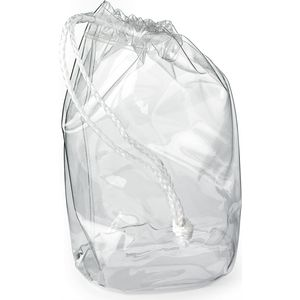 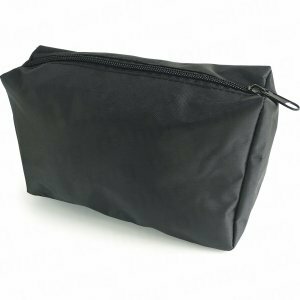 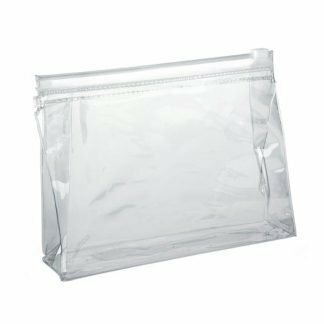 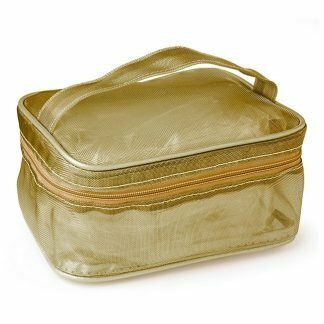 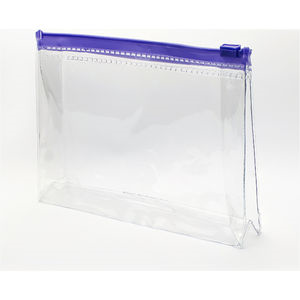 We have basic and luxury toiletry bags, and these come in a selection of sizes and colours. 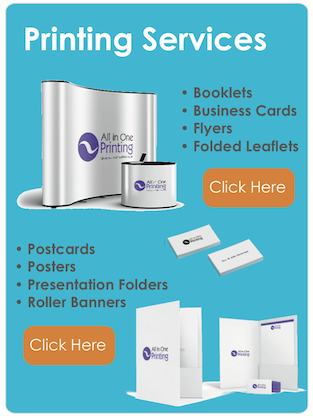 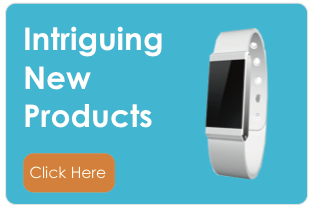 Call us now with your requirement on: 01727 223310.